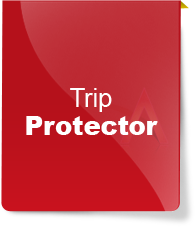 Trip Cancellation Insurance is for US residents / citizens who wants to protect their travel investment in case they have to cancel the trip due to unforeseen circumstances. While on the trip these policies also provide coverage for trip interruption, medical and evacuation. For US Residents / Citizens traveling for 1 - 90 days trip. 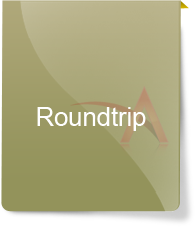 Trip cancellation coverage of $30K and interruption coverage of 150% of trip cost. Optional - Cancel of Any reason coverage available. Other coverage includes evacuation, loss baggage, missed connection, Flight accident & AD & D.
For pre-ex and optional coverage, must purchase within 10 days of initial trip deposit. 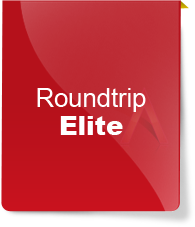 For pre-ex and optional coverage, must purchase within 15 days of initial trip deposit. Trip cancellation and interruption coverage included. Optional - Pre-existing condition waiver available. Other coverage includes evacuation, loss baggage, travel delay and financial default of the provider. For US Residents / Citizens traveling for 1 - 365 days trip. 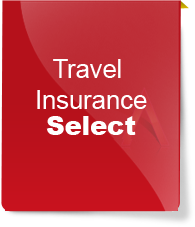 Trip cancellation & medical coverage options..
Other coverage includes evacuation, loss baggage, travel delay and Rental Car Damage.